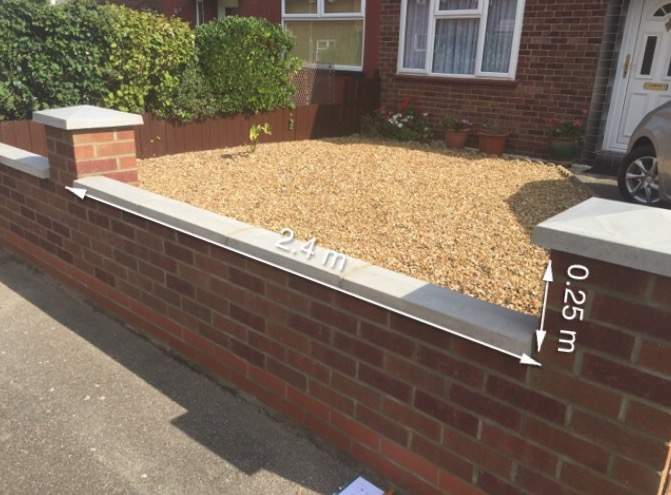 Our client had a brick wall built that they required metal railings to be fitted to. 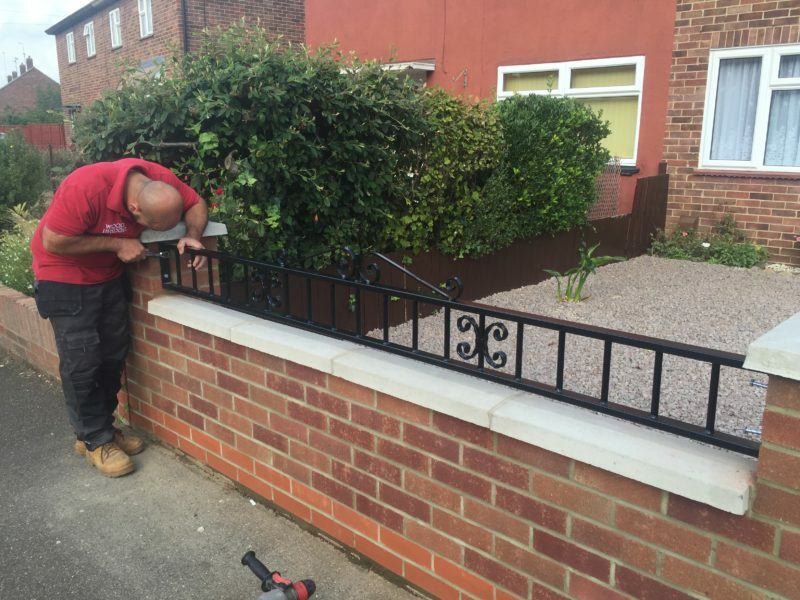 The install area was measured and bespoke railings were made to exact measurements and designed to compliment the clients driveway gates. 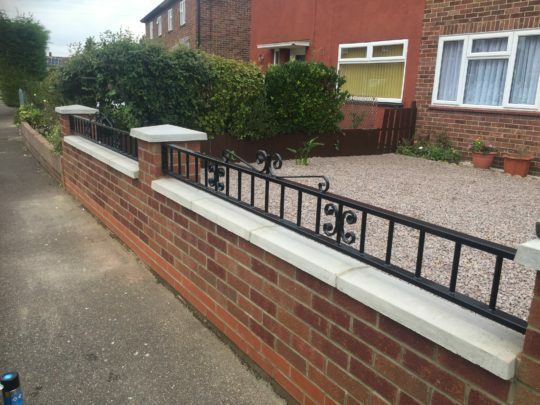 The railings were installed a couple of weeks later and finished off with the blots painted black after the install.